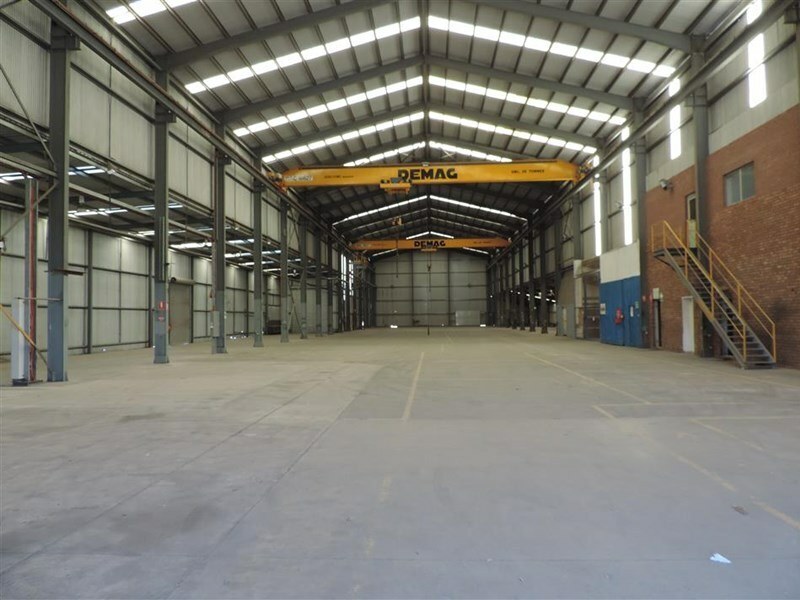 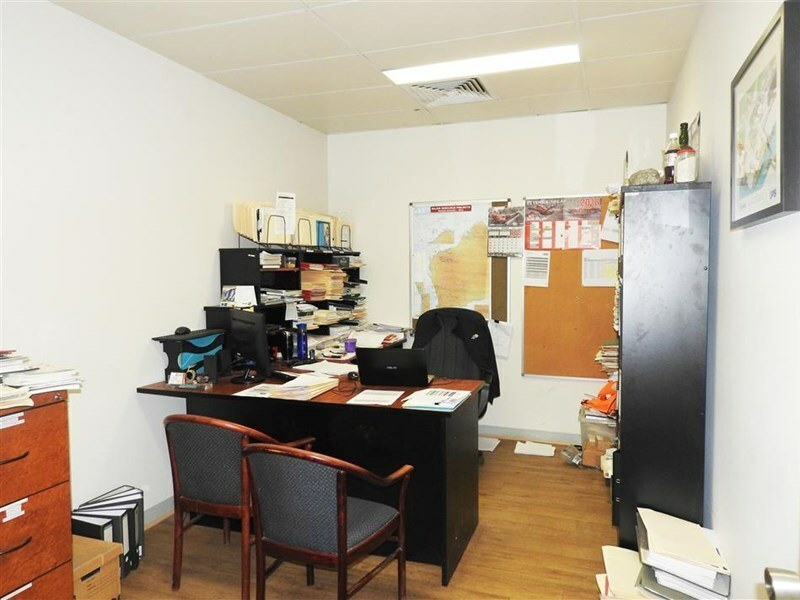 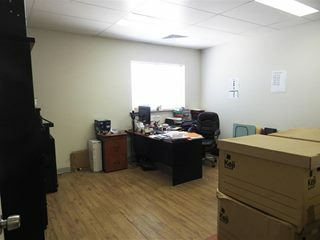 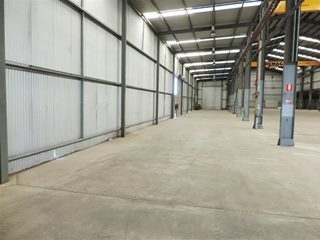 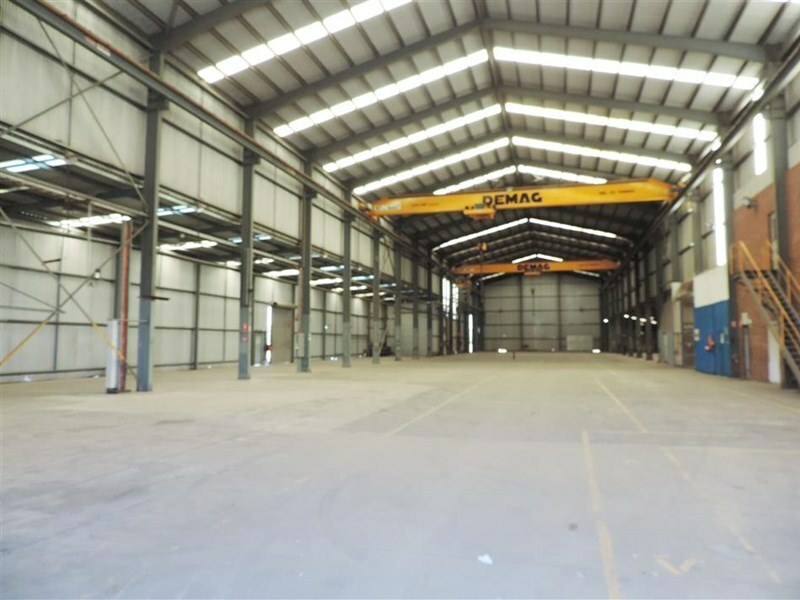 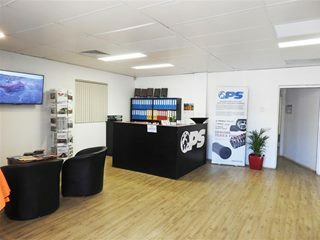 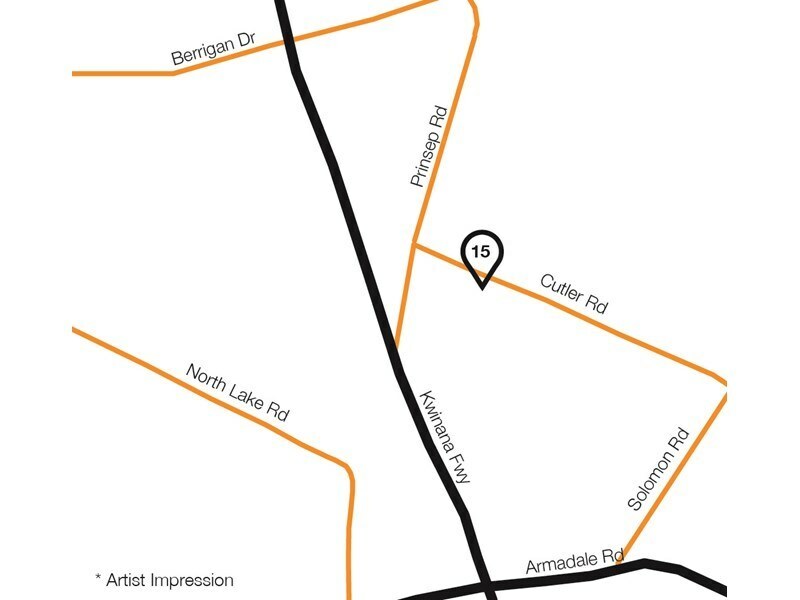 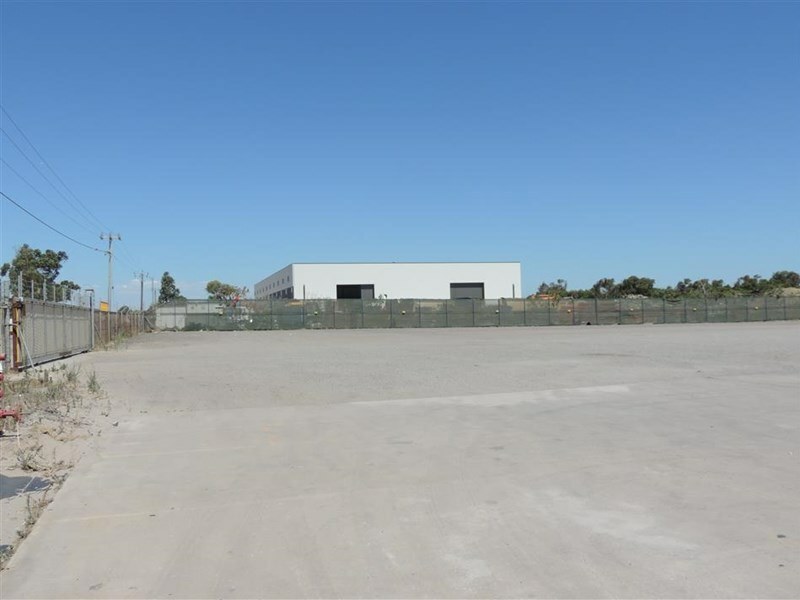 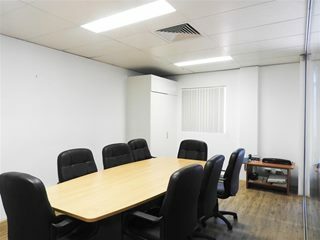 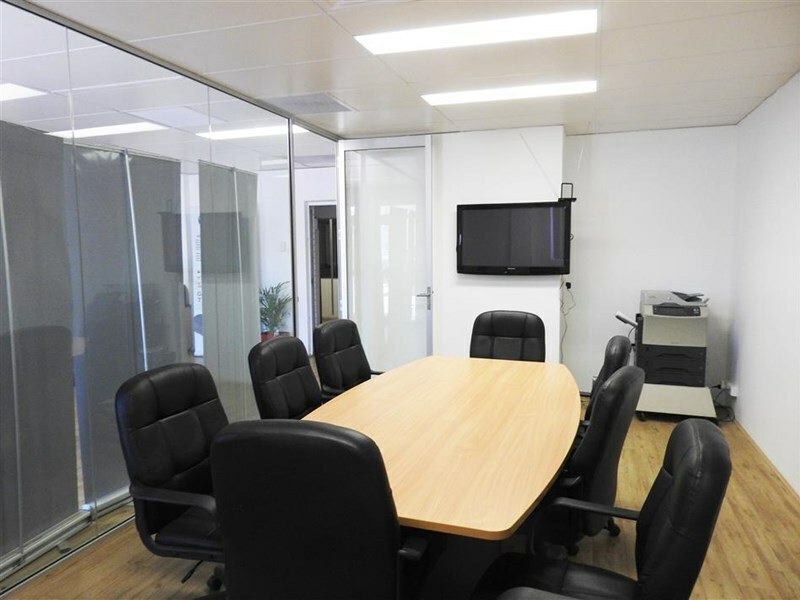 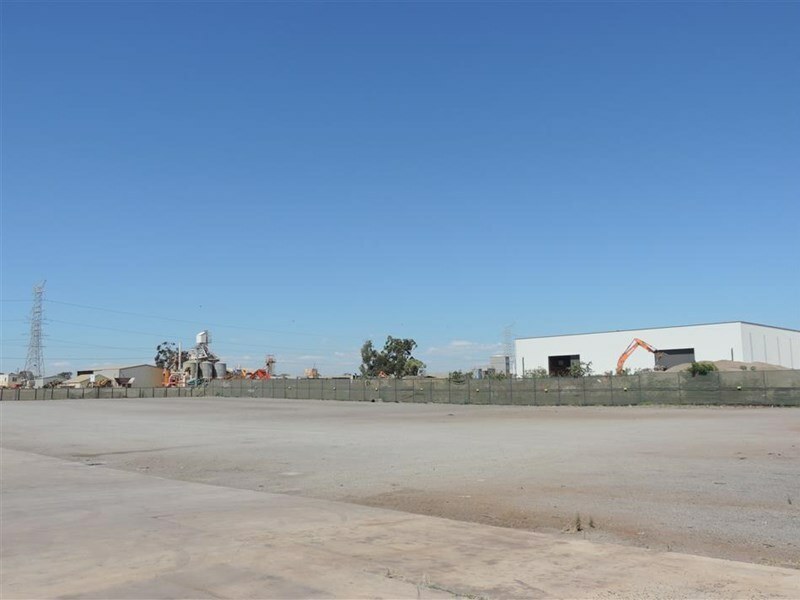 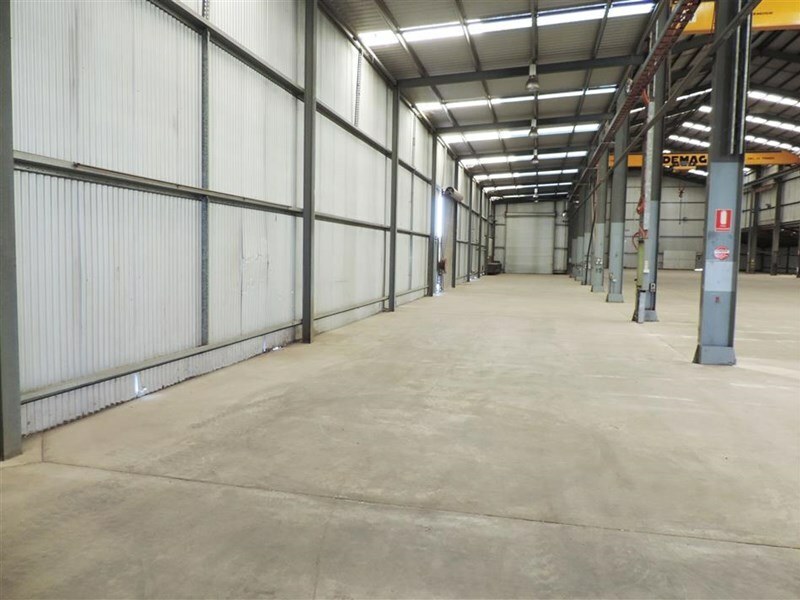 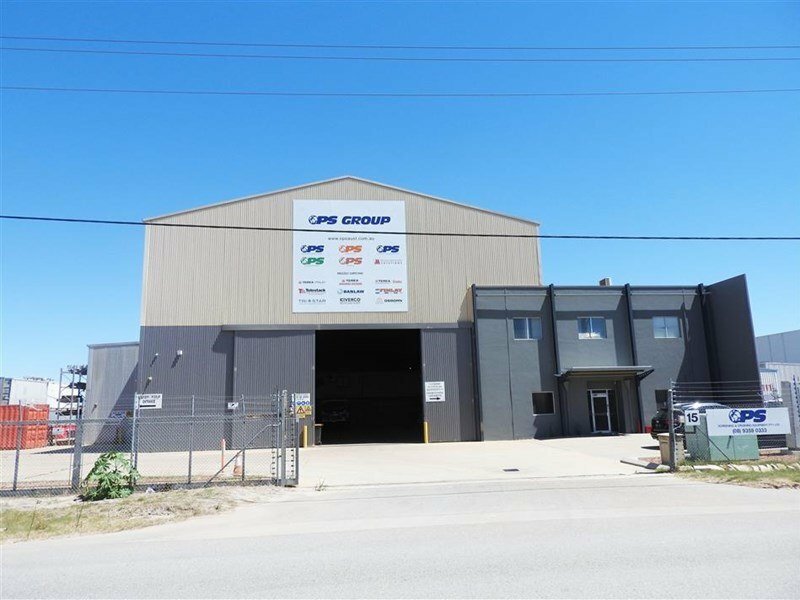 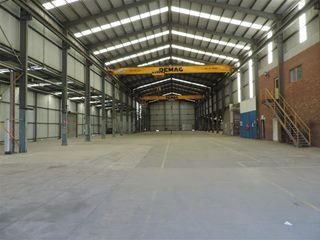 Burgess Rawson are pleased to offer for lease 15 Cutler Road, Jandakot. 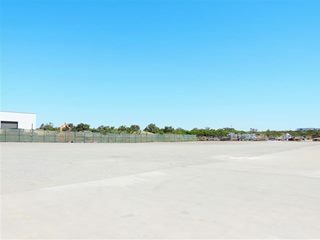 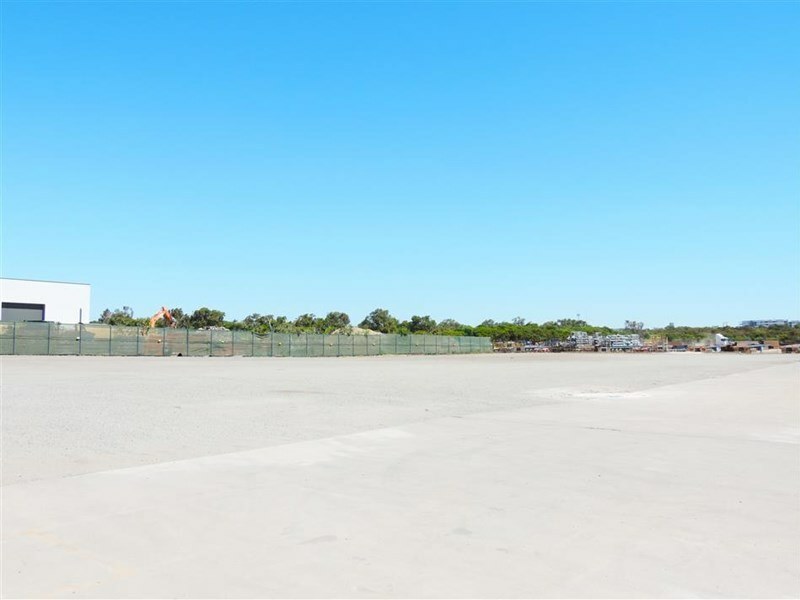 Ideally located metres from Solomon Road and minutes from Kwinana Freeway. 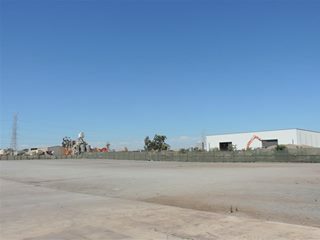 Zoned “Industry” this property is unique due to its location to main arterial roads, excellent height, crane lifting capacity as well as land with fenced and secure hardstand.